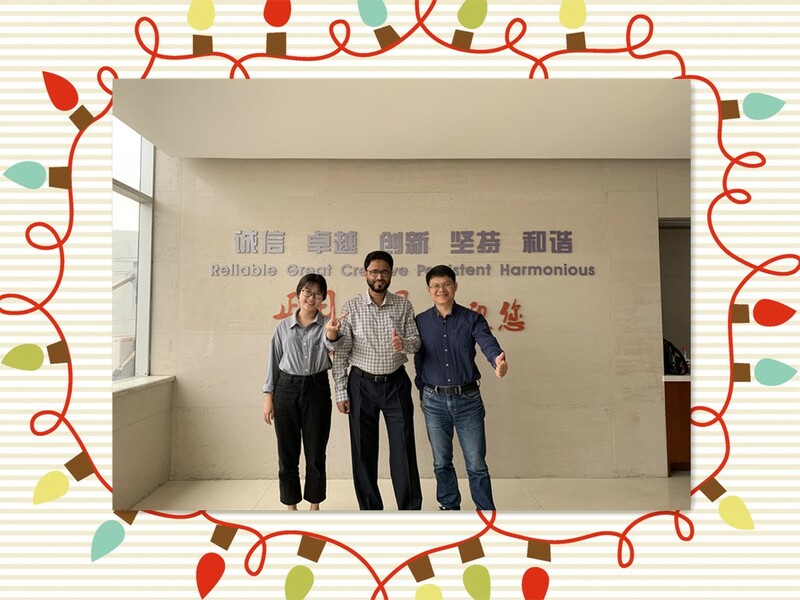 Last Friday, that is on 9th November, one of our most important customers from India visited our factory. It is a professional manufacturer of Medical Plastic Syringes and Hypodermic Needles with more than 20-year experiences. 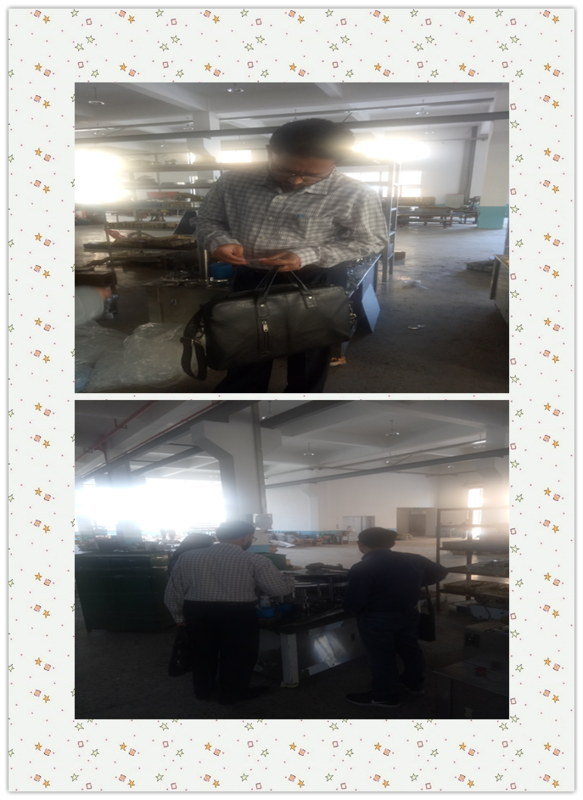 At first, we showed the customer around our factory and introduced our Syringe Making Machines in details, including Syringe Silk Screen Printing Machine, Pad Printing Machine, 2-part and 3-part Syringe Assembly Machine etc. Besides, we also showed him around our Plastic Injection Molds workshop. 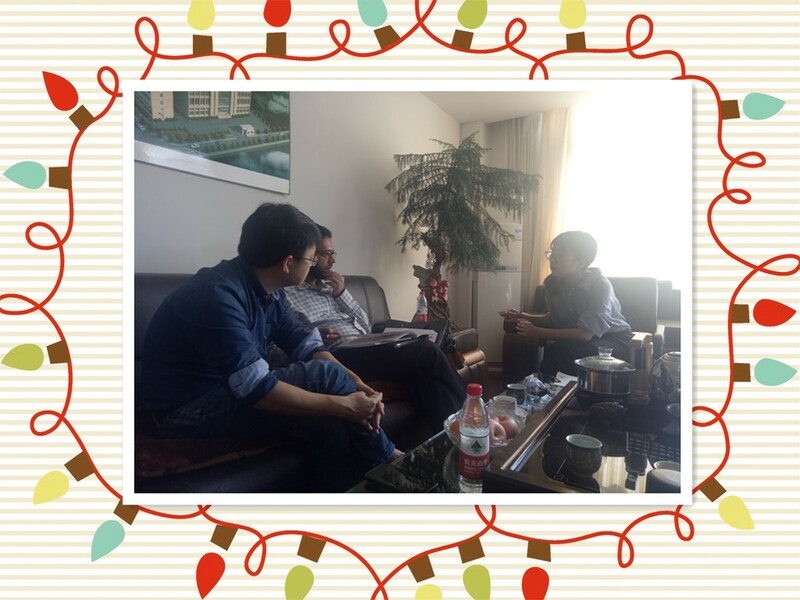 After the factory visit, we went back to our manager's office to have a short rest, and then we exchange and discuss the detailed configuration and technical parameters of our Hypodermic Needle Assembly Machine. What's more, the customer also showed great interest in our Syringe Moulds, and asked about our prices face to face. Finally we ended our talking happily and took the photo together. And after the lunch with the customer, we arranged the car to send the customer back to his friends. This was a much successful meeting in a word!